In the 1980’s, a dairy farming crisis was underway. The price for milk fell below production costs and the dairy farmers producing it were facing economic extinction. Farmers were told to “get big or get out”. Industrial, chemical farming was presented as the only existing option for survival. Never mind its effects on our health, our animals, and our environment. There were many farmers who simply didn’t want to be industrial, chemical farmers at the mercy of corporate agriculture. Thankfully, in 1988 a Wisconsin farmer named George Siemon hung posters calling like-minded farmers in his community to band together. Family farmers filled the Viroqua county courthouse and all agreed that there had to be a better, more sustainable way to continue doing the work they loved in a way that protects the land, animals, economy and people’s health. And that’s how their farmer-owned cooperative was born. This pioneering group of farmers set high organic standards, which eventually served as the framework for the USDA’s organic rules. 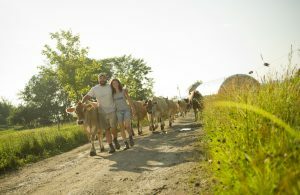 The cooperative first focused on organic vegetables, calling themselves the CROPP (Coulee Region Organic Produce Pool) Cooperative, and within a year they expanded to include organic dairy. Demand for their organic products grew, as did farmers’ interest in joining the thriving cooperative. Interest came from farmers and consumers all over the country, and it became clear that they needed a new name to represent their broader base. With that, the CROPP cooperative became Organic Valley. Now, almost 30 years later, Organic Valley continues to produce some of the highest quality organic dairy, vegetables, soy, and eggs. 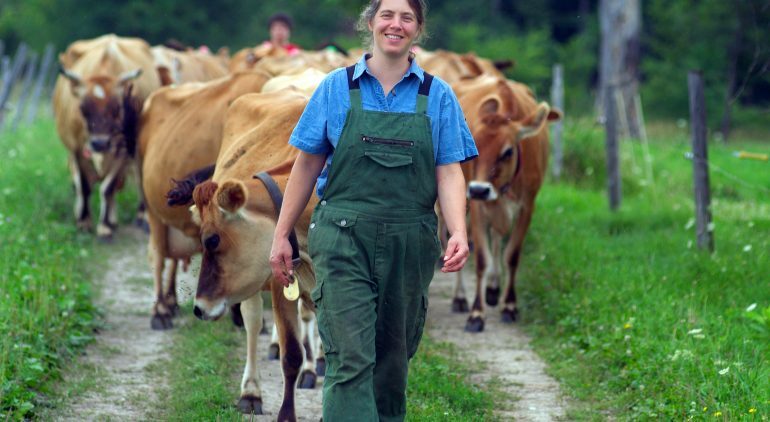 They remain farmer-owned and remain true to the powerful working model that puts the environment, wholesome quality food, and the farmer first. 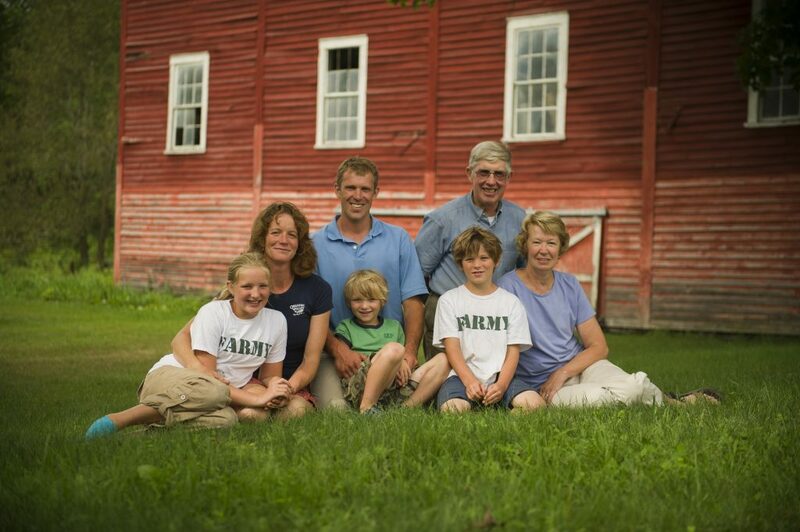 Click HERE to read more about the family of farmers that make up the Organic Valley Co-op and find out if there are any near you! 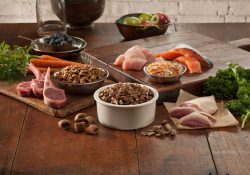 Click HERE for the top 5 reasons to choose organic. Click HERE to read about sustainability initiatives at Organic Valley. 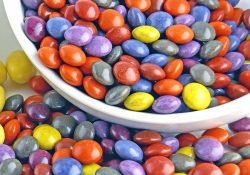 Click HERE for fabulous recipes. 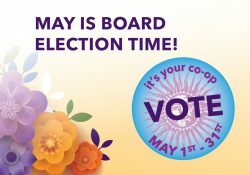 Members…Vote For Your Board of Directors by May 31st!